Vehicular manslaughter, or vehicular homicide, occurs when a death is caused by reckless or negligent driving. 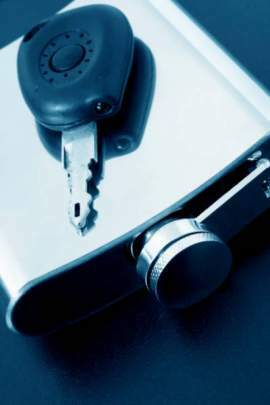 In cases in which drunk driving is the cause of the death, it is called DUI manslaughter. DUI manslaughter is when a person driving under the influence causes an accident in which someone is killed. The victim can be a pedestrian, someone in another vehicle or a passenger in the vehicle of the driver. Vehicular homicide caused by driving under the influence is a felony. Automobile accidents account for many deaths each year and drunk driving is the number one cause of these vehicle-related deaths in the United States. Drunk driving is also the most common reason for vehicular homicide cases. In cases of DUI vehicular homicide, the driver will be charged with a DUI as well as vehicular homicide. Accidents due to drunk driving are so common that approximately 40 percent of the United States population will be involved in an accident, minor or serious, caused by alcohol at some point in their lives. Laws regarding driving under the influence and vehicular homicide will vary by state. 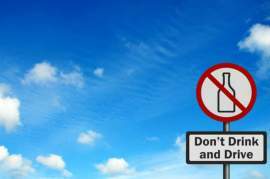 However DUI vehicular manslaughter laws generally take one of two forms. In some states the charge will be vehicular manslaughter with gross negligence, in which the driver was driving under the influence and drove extremely recklessly. In other cases, vehicular homicide laws applied to DUI cases will be classified as vehicular manslaughter with ordinary negligence, in which the driver was driving under the influence and violated a traffic law, but was not extremely negligent. In cases of vehicular manslaughter with ordinary negligence the driver may also failed to have used reasonable care to prevent injury or death. The sentences and punishments for vehicular homicide involving DUI vary. If gross negligence is found, they may face ten years in prison for each person killed. 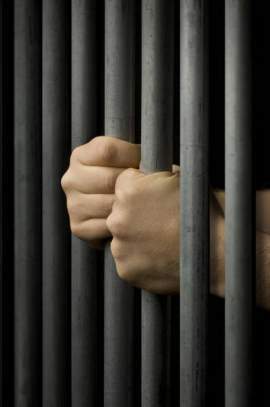 In cases of ordinary negligence, four years of prison time for each victim killed is more likely. Fines, the loss of driving privileges and a felony record may all accompany a conviction of vehicular homicide while driving under the influence. A DUI attorney can help reduce the penalties for driving under the influence and vehicular homicide, but in many cases, judges and juries are unsympathetic to a drunk driver who causes a death. 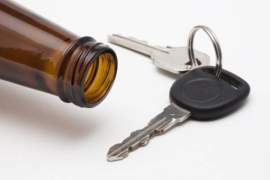 However, a DUI attorney may be able to prove that an officer had no reason to pull you over, that sobriety tests were administered illegally or incorrectly, or that something else altogether caused the accident, which could lower or eliminate the jail time and fines and penalties associated with your DUI vehicular homicide charges. The best way to avoid a DUI vehicular manslaughter case is to not drive after drinking. Designate a driver to stay sober if you are going out and drinking with a group of friends. Get a ride home with someone else or call a taxi if you have been drinking. Don't let friends drive drunk and never get in the car with a driver who has been drinking.